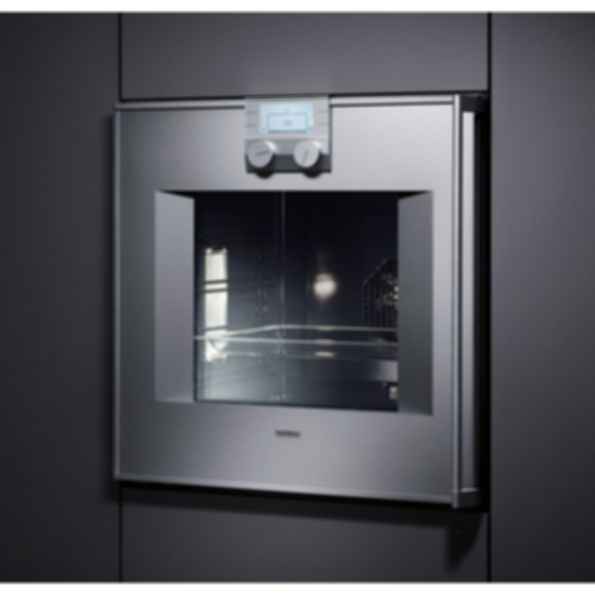 Oven 200 series BO 250/BO 251This oven features twelve heating modes and even turns into a truly professional brick oven with the special baking stone accessory. Pizza, bread and other baked goods are therefore a real treat. With its integrated roaster function, the BO 250 is also ideal for all kinds of roasts.